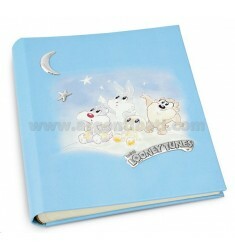 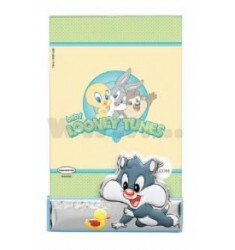 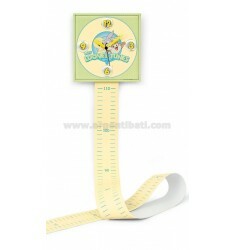 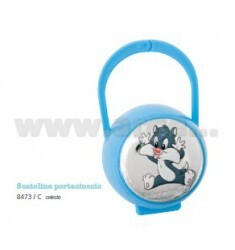 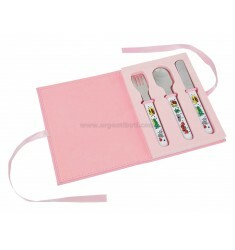 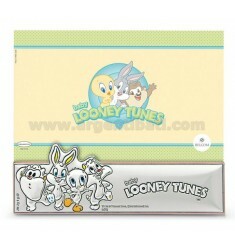 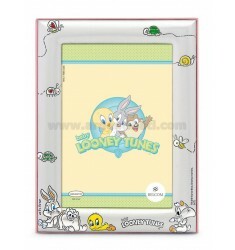 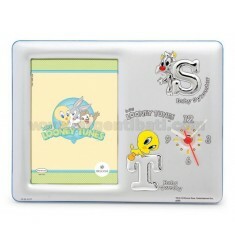 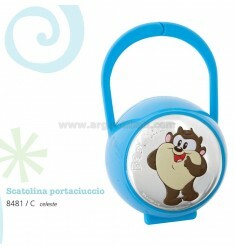 Baby Looney Tunes - Argenti Batì s.r.l. 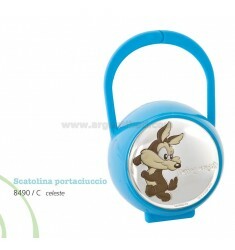 PORTACIUCCIO BABY TAZ BABY LOONEY TUNES CELESTE ARG. 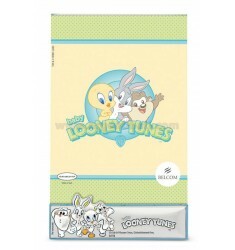 PORTACIUCCIO BABY COYOTE BABY LOONEY TUNES CELESTE ARG. 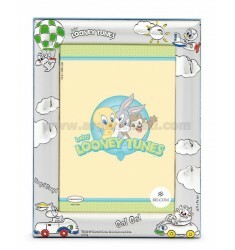 PORTAFOTO A GIORNO CM 9X13 SILVESTRO R/LEGNO CELESTE BABY LOONEY TUNES ARG. 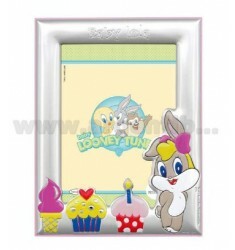 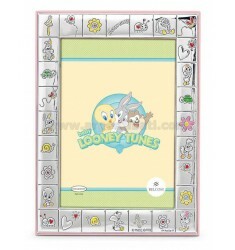 PORTAFOTO LOLA CM 13X18 R/LEGNO ROSA BABY LOONEY TUNES ARG.